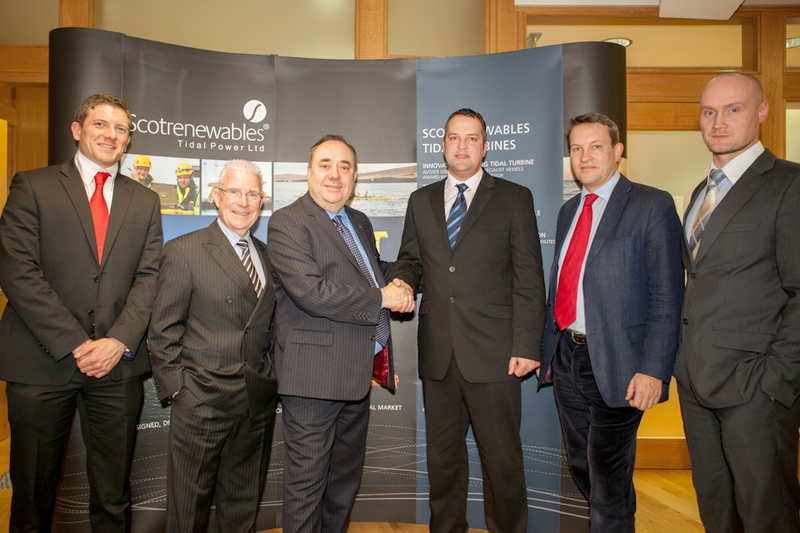 First Minister Alex Salmond has welcomed the announcement that Orkney-based Scotrenewables Tidal Power Limited have finalised details of a package of foreign investment worth £7.6 million. The total investment package will fund the design, construction, installation and testing of the next generation commercial-scale Scotrenewables tidal turbine, known as the SR2000. Attracting such investment to Scotland demonstrates the economic benefits associated with the development of a domestic marine renewables industry, and highlights the importance of public funding in influencing private investment.